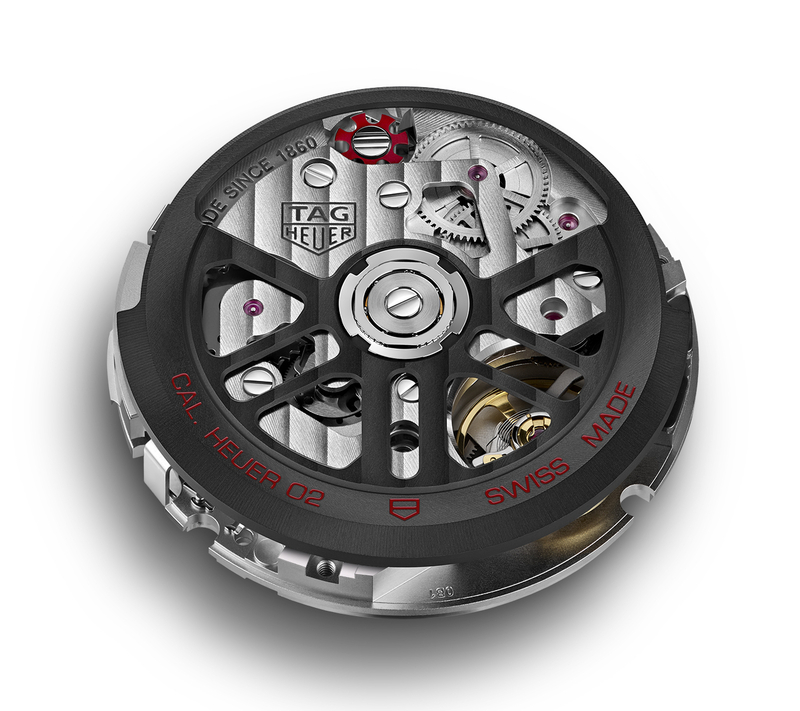 Swiss made, automatic, 32 mm, 33 jewels, 80-hour power reserve, 4Hz (28,800 vph). 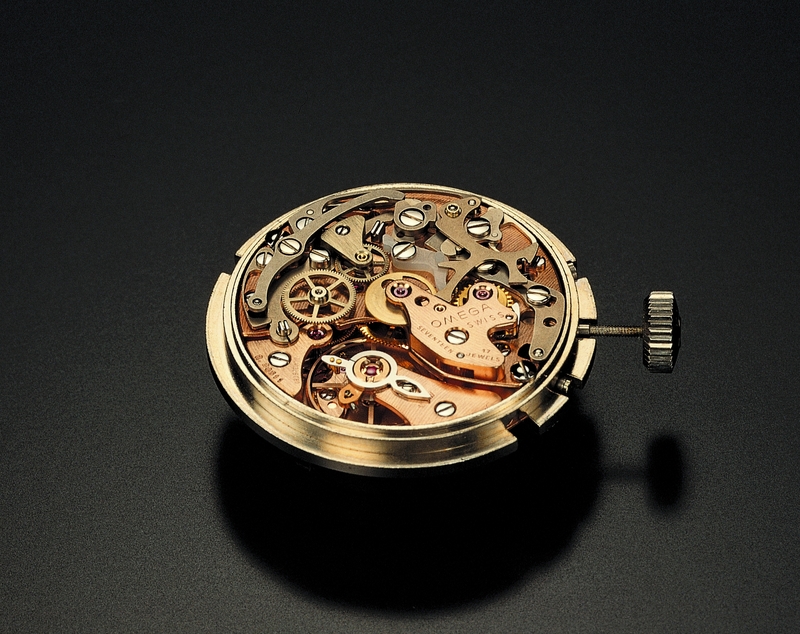 Hours, minutes, small seconds, date, chronograph. 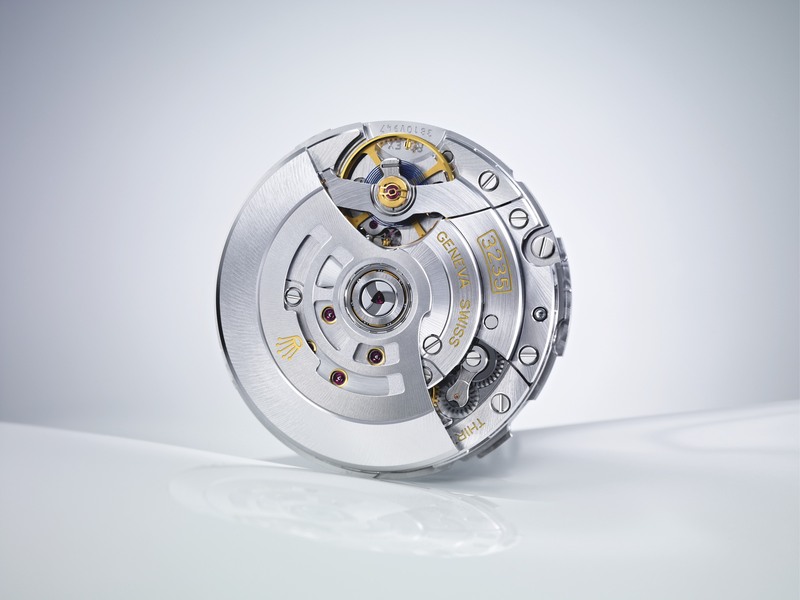 Column wheel equipped chronograph with vertical clutch. 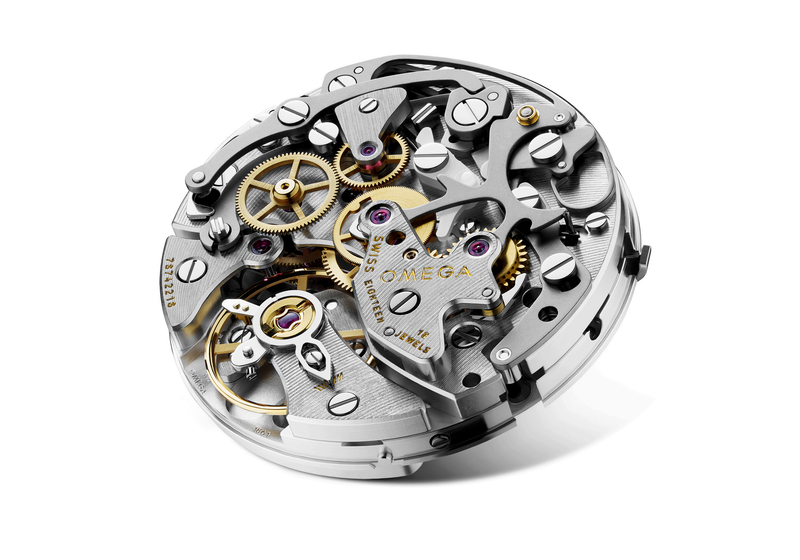 Geneva stripes, skeletonized rotor.